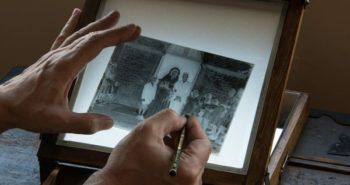 Heliar is a classic in the history of photographic lenses. 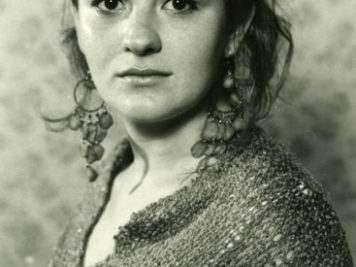 Until today it has considerable fan club among large format photographers. To a great many is has almost magical properties. Its fame comes from images that show a sort of a “creamy” rendering without actually being a soft focus lens, like the Wollensak Verito for instance. It keeps that quality even in mid range apertures differently, in that sense, from diffuse focus lenses that become more harsh when stopped down. In view of its serial number this one was produced in 1956. It has a very dim coating with a bluish color. A newer Heliar, with a multi-coating treatment is a very sought after item nowadays. But even the old ones, if one minimally cares in avoiding spurious light rays reaching its surface, they can yield beautiful photos, specially portraits. 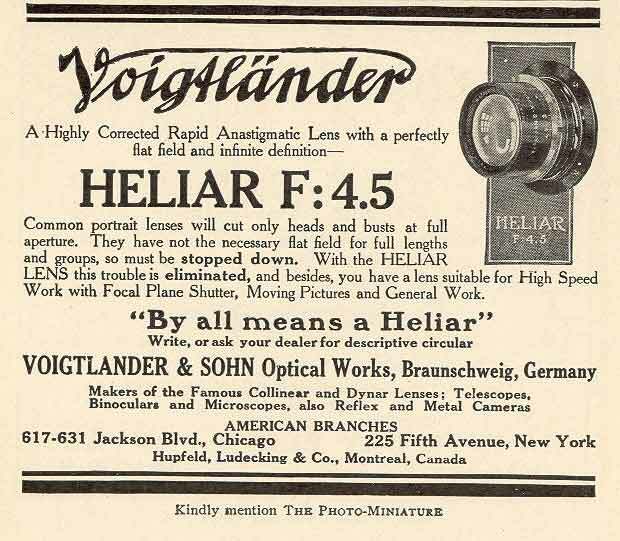 The Heliar was designed by Hans Harting from Voigtlander in 1900. It was a modification of the Cooke Triplet, a lens from 1893 well corrected for aberrations and constructed with only 3 elements in 3 groups (concept still in use in mobile phone cameras). The first Heliar were as good as the Triplet and hence not interesting due to the complexity of 5 elements in 3 groups. 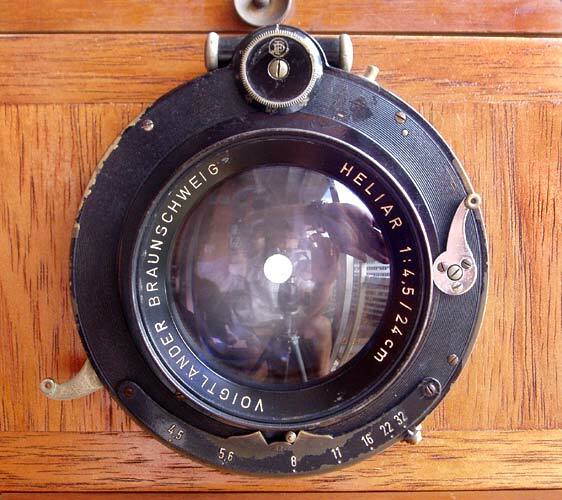 A second design appeared in 1903 when, probably influenced by the Tessar from Zeiss (1902), Hans Harting turned the doublets and launched the Dynar with a far superior performance. This construction was abandoned till the end of the first war and then Voigtlander revived it with the name Heliar that was considered more appealing than Dynar. This information comes from a book called “A history of the photographic lens” by Rudolf Kingslake which can be found at Amazon. Excellent source for those interested in the main problems faced in lens construction and the genealogy of lens design. Heliar Advertising from Photo Miniature magazine – October 1910. That contradicts the information on Kingslake book saying that only after the 1st WW the Heliar brand was launched. Maybe that is due to some naming rights in USA. 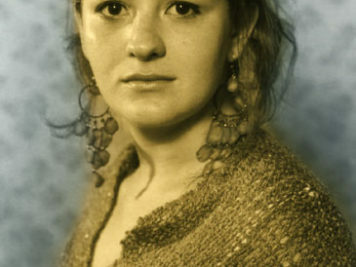 The following portrait was made with the Heliar featured in this post. I used a 13 x 18 cm film, 100 ASA, contact printed on fiber paper. 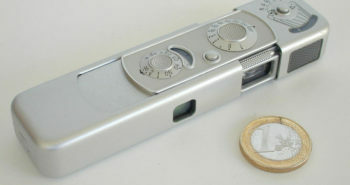 Lighting came from two flashes with 640W each and aperture was f11. The print on the right was locally toned producing two different shades of color.